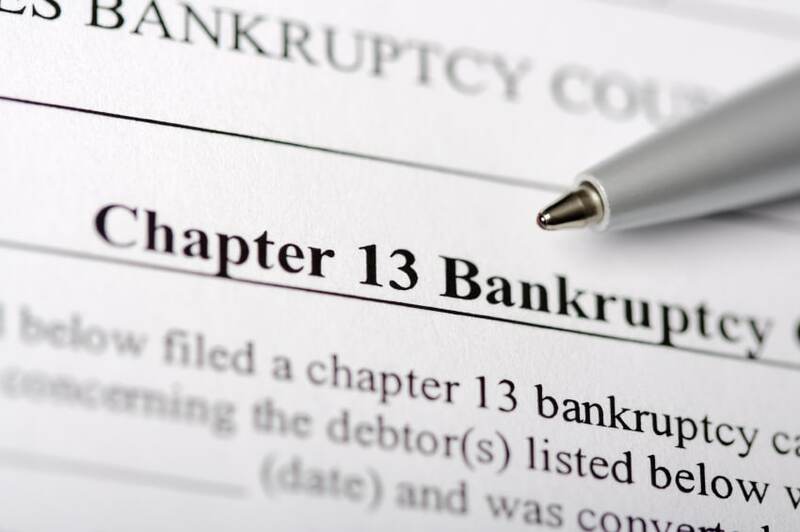 Filing for bankruptcy can be a scary and confusing thing to think. One of the main things that lead to these feelings is a lack of understanding of common bankruptcy terminology. There is no need to feel confused especially once you have a better understanding of these common bankruptcy terms. Automatic Stay is an order that goes into effect as soon as a person files for bankruptcy. This order immediately stops creditors from any collection action against the claimant. It halts such things as foreclosures, repossessions, wage garnishments, liens, etc. until a claimant’s case has been assessed. A Creditor is a person(s), business, or organization that is owed money or other compensation by the debtor. A Debtor is a person(s), business, organization that owes money or other compensation to another individual or entity (creditor). The debtor is the claimant of the bankruptcy case. Discharge is the legal term for the elimination of debt from bankruptcy. When a debtor receives a discharge of the debts they claimed during bankruptcy they are no longer legally responsible for repaying any portion of the debt owed to those creditors. Trustee is the term for the court-appointed representative who oversees the bankruptcy case. The trustee’s duties are varied concerning which type of bankruptcy is being overseen. However, the trustee is primarily tasked with making certain that all information provided by the debtor is accurate and ensuring that all creditors get paid what the bankruptcy court orders. While bankruptcy terms can be confusing, you should not let that stop you from seeking the help you need. An experienced bankruptcy attorney can explain everything to you and help you decide what is best for you. Brock & Stout Attorneys at Law have helped thousands of those struggling financially gain peace of mind through bankruptcy. Reach out today for a free consultation of your financial situation to see if we can help you.